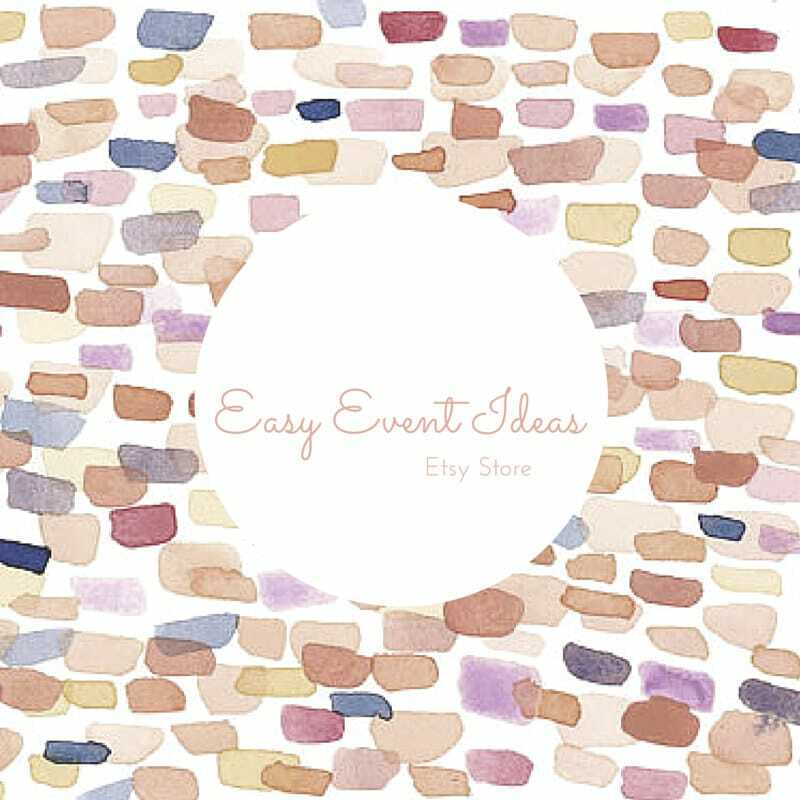 Easy Event Ideas is located in Arlington, Virginia and serves the entire Washington, DC Area for event planning services as well as nation wide for our PRINTABLE’s. Please send us your inquiry by completing the form below. Be sure to tell us how you would like to be contacted and we will contact you as soon as we can. Don’t want to fill out the form? 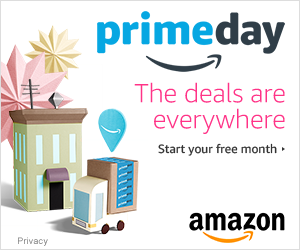 Please send us an email at michelle@easyeventideas.com or give us a call at (571) 418-0248. If you’re interested in advertising with us please click here.